250ml Sorry Ladies, this is for men! 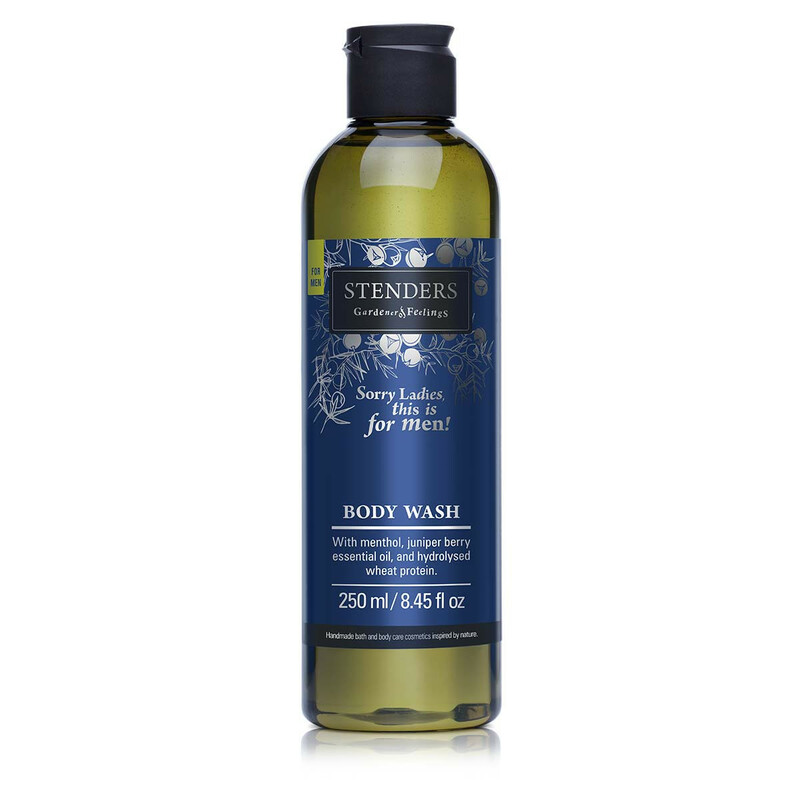 A refreshing body wash that will carefully cleanse the skin every day. 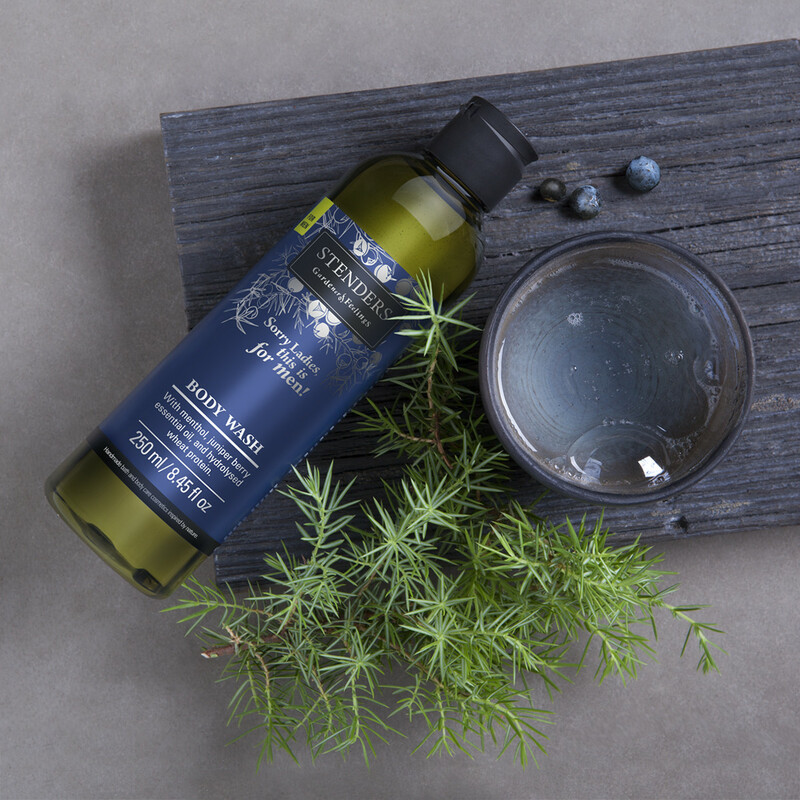 Formulated with the skin cooling menthol, hydrolysed wheat protein, and juniper berry essential oil that will leave the skin scented with a masculine, woody aroma. 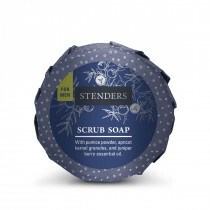 Work into lather on a sponge or directly on your skin, cleanse your body, rinse thoroughly. For thorough washing of your hair and scalp select the Energising shampoo for men and for deeper skin cleansing use STENDERS scrub soap with a fresh masculine aroma.